Perfect for crowded pedalboards, the Maverick Mini Switchless Wah Pedal from Morely has a unique hybrid vintage/moderen wah tone that is anything but bland. 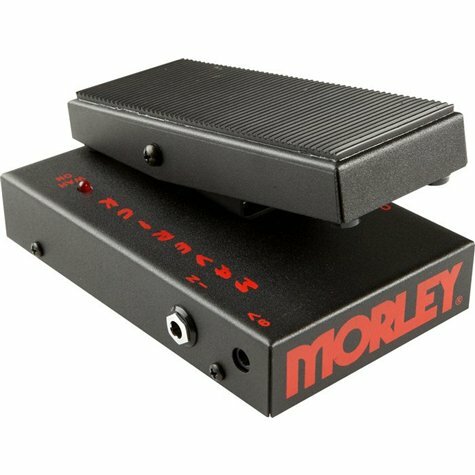 The Maverick Mini Switchless Wah pedal from Morley has no switch for on/off, meaning you just step on it to engage the wah and step off to go to bypass. Electro-optical wah control also means there are no pots to get scratchy and wear out, ensuring years of noise-free use. And, in true Morley fashion, the pedal features a cold rolled steel housing to protect it from even the roughest of tour vans. Works with guitar, bass or keyboards!